How will I know? Why has this happened to me? How can this be? Where? When? So what does it all mean? 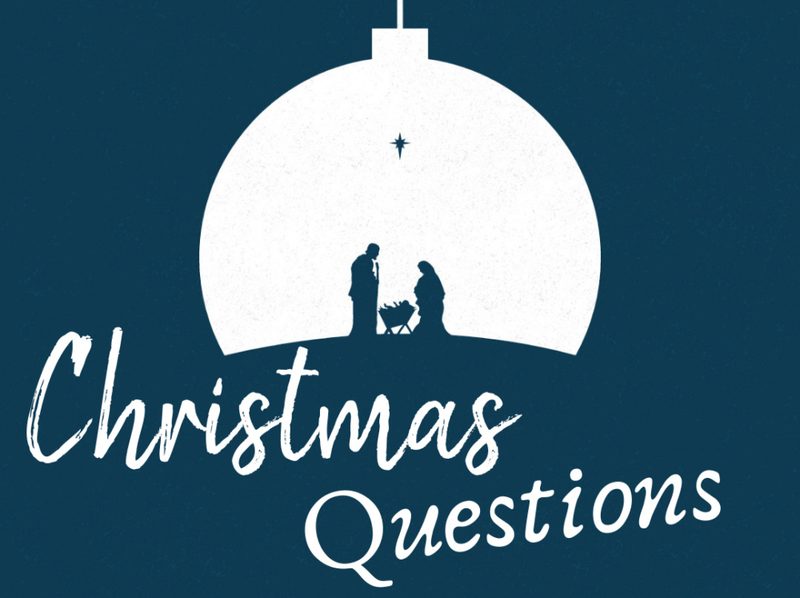 Questions were a huge part of the first Christmas and they continue to be relevant for us today.